Indonesia has a lot of beautiful beaches. Bali for example is surrounded by hot surf spots, beach clubs and resorts all including a perfect beach. 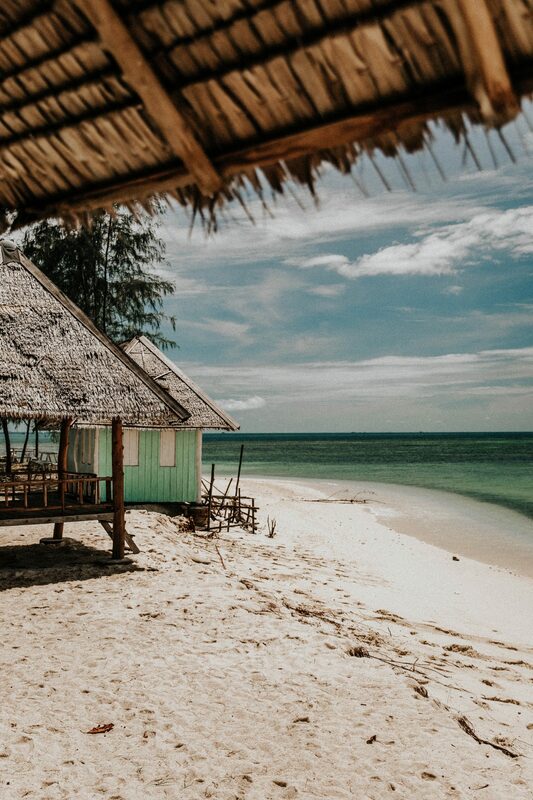 Nevertheless, if you want to experience white sand underneath your feet instead of the grey-ish and brown mud, you should go to White Sand Island in Bintan. The name of the beach is really called ‘White Sand Island’, because you know, I guess I don’t need to tell you. It’s a small island located only 5 minutes by boat from the shore of Bintan. Bintan is only 2 hours from Jakarta by plane, and even closer to Singapore and Malaysia. There are certain spots on the island where you can see the lights of Malaysia when the sky is clear. On the White Sand Island itself is not so much to do. There is a small hotel, so it’s possible to stay there for more than one day and sleep in a beautiful sea-view villa, located on the beach. You’ll also find a beach bar/restaurant over there. They even throw parties every once in a while with known DJ’s during the day from 2PM till 10PM. 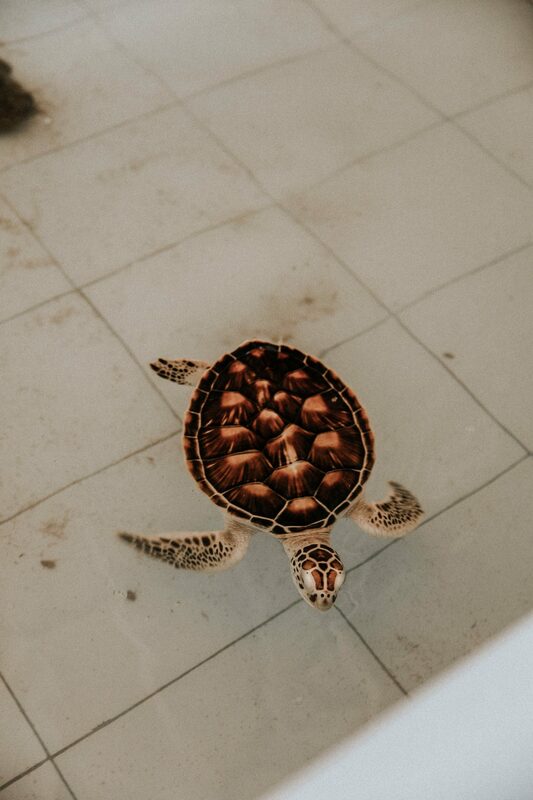 The restaurant is also doing a good cause for the sea turtles living near the island. They raise the small baby turtles until they’re big enough to handle the wild sea life. 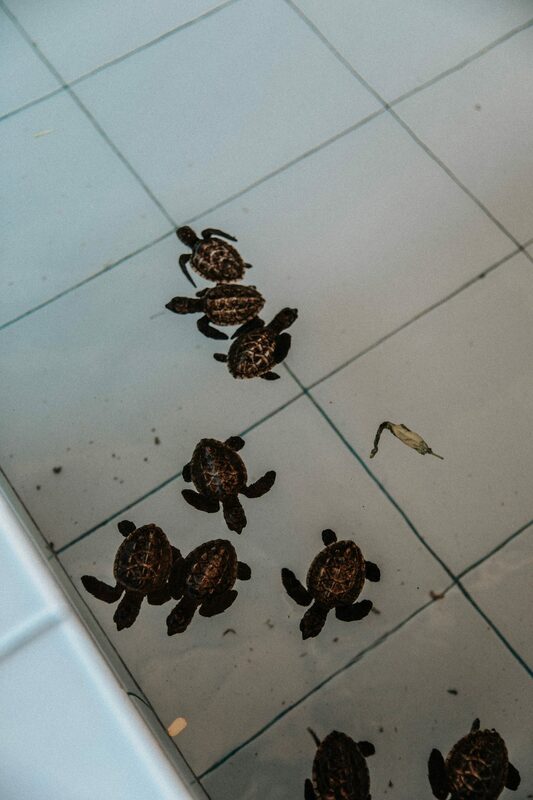 We had the opportunity to release a few baby turtles and opening a new world for them. One of the most precious activities in my life! 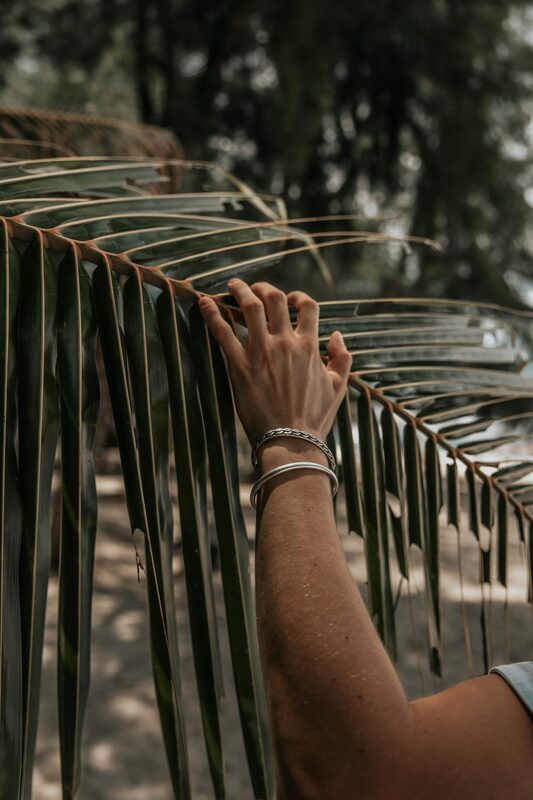 Have a fresh coconut, lay on the beach or go scuba diving and enjoy the white sand between your feet! Previous Post 24 hours in Ubud.